Home > Printable Coupons > Grocery Coupons > Just Mayo Coupon | Makes it Free! 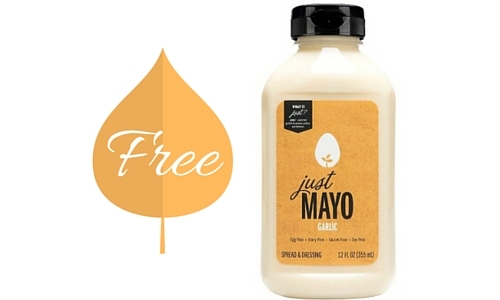 Just Mayo Coupon | Makes it Free! Here’s a great opportunity to try a newer product. This new Just Mayo coupon plus an Ibotta offer make it FREE at Target this week. Tip: There is an Ibotta offer for each flavor therefore you can use 4 different Ibottas if you buy all the flavors.